Water Critter Wonders | Shelburne Farms | Science & Nature, Nature & Science | Kids VT - small people, big ideas! When: Sat., May 18, 9:30-11:30 a.m. & 12:30-2:30 p.m. 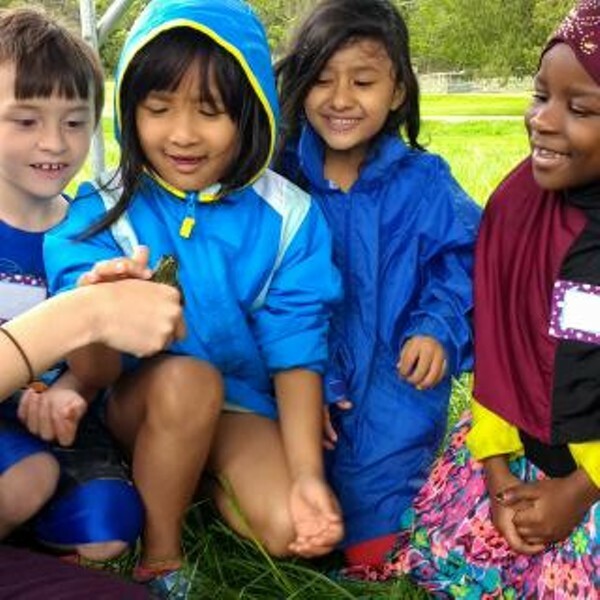 Nature lovers pull on their mud boots to explore a pond and examine the amazing adaptations of its inhabitants. Recommended for age 5 and up with an adult. Price: $6/3-7/4 adult/child pair; preregister.